The Fou du Roi store has the "Mons, ville du Cadeau Original" ["Mons, the Original Gift city"] label. Boardgame specialist. Fou du Roi is a games and toy shop for young and old, specialising in board games. In effect a wide choice of board games that are not available in major retailers. 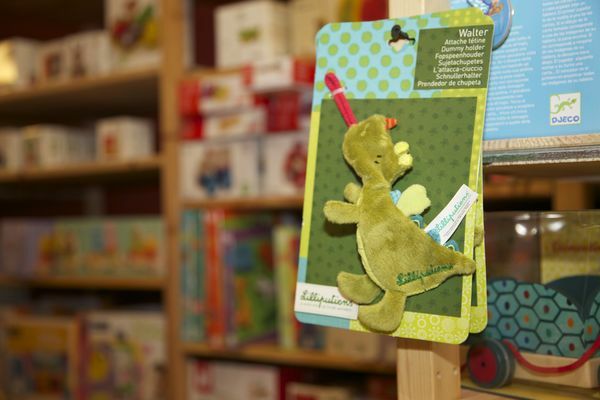 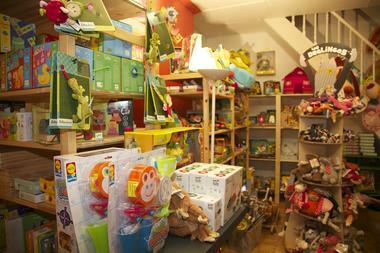 Fou du Roi also offers a selection of fabric toys for very young children, as well as wooden toys for little ones. 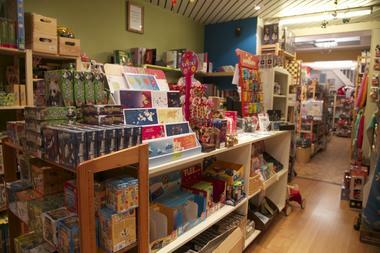 We'd also like to mention our puzzles and DIY games. 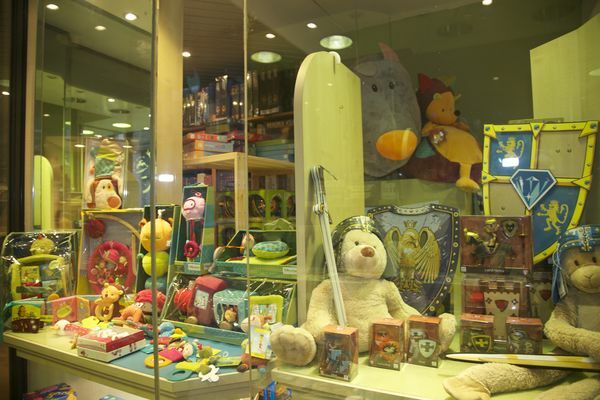 The shop's advantages. 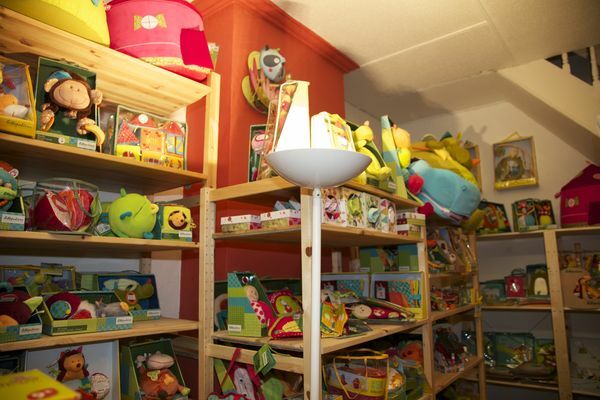 This specialised store also gives you the possibility of creating a baby gift list or an on-line gift list and also offers wooden games to hire, such as Dutch billiards or mölkky. 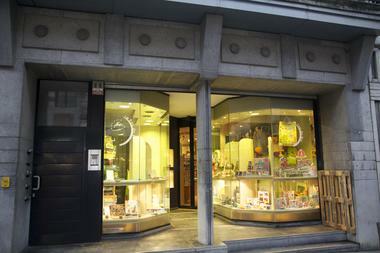 Game demonstrations. 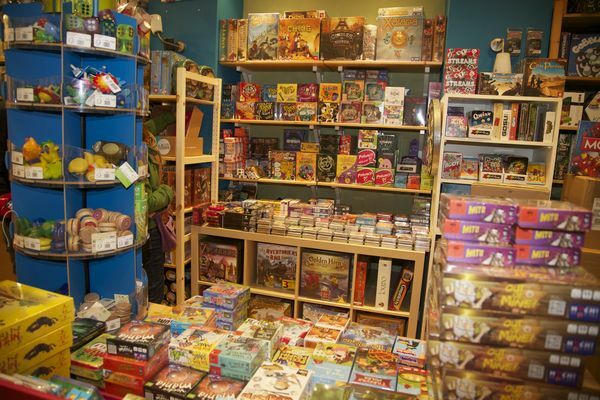 If you're one of those people who hesitates to buy a board game before having played it, come and join in one of the game demonstrations organised at Fou du Roi! 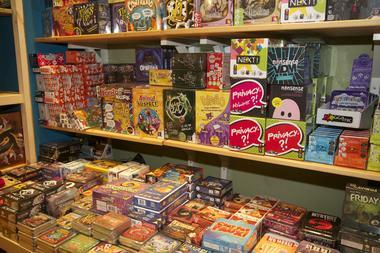 Several times in the year, professionals, families and groups of friends are welcomed to test various games, at evening events or during the afternoon. 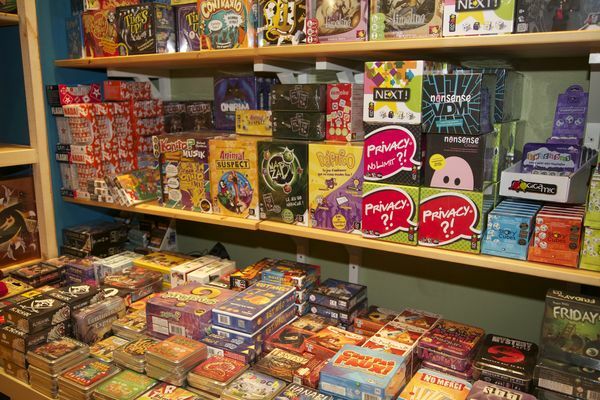 This is an opportunity to relax, have fun and, who knows, perhaps allow yourself to be tempted by this game which made you laugh so much! Local colour. 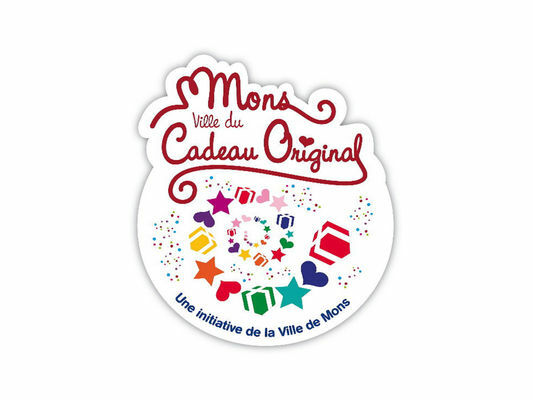 We'd also like to add that Fou du Roi produces articles created by local artists, reflecting the spirit of our beautiful city of Mons, like, for example, a colouring book or a Doudou-themed musical box decoration. 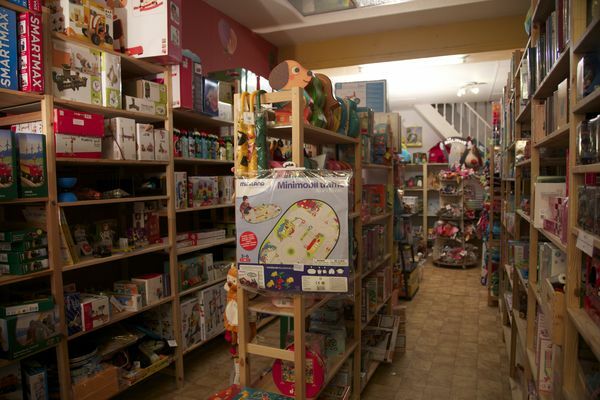 At Fou du Roi, you will be welcome with someone who is passionate about games, who will be glad to fill you in on the many games and toys on offer!